It’s hard to find a pure play on mobility. Uber’s private. Lyft’s private. The nascent ride-hailing segments of General Motors Company (NYSE: GM) and Ford Motor Company (NYSE: F) are muddied by core manufacturing segments. Enter HyreCar Inc (NASDAQ: HYRE), a firm whose fate depends entirely on the mobility scene. 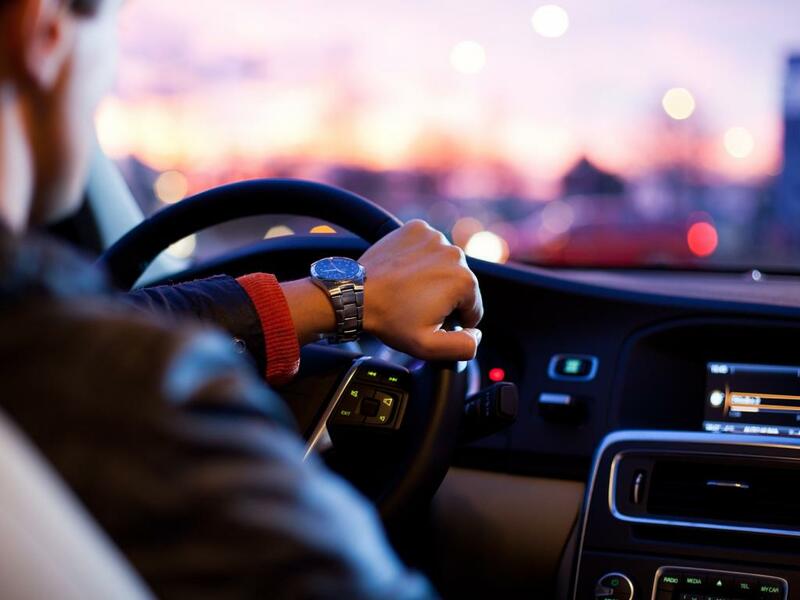 HyreCar, which debuted on the Nasdaq Wednesday for $5 per share, is a peer-to-peer marketplace that facilitates short-term vehicle rentals between car owners and drivers for ride-hailing services. Sitting at the intersection of the ride-sharing and car-sharing industries, Hyre is like an Airbnb for vehicles and exclusively commercial ends. Hyre could contribute to the growth of mobility services. In 2016 and 2017, it supported about 1,060 and 4,430 screened drivers, respectively, in 20 states to help expand the Lyft and Uber driver base. 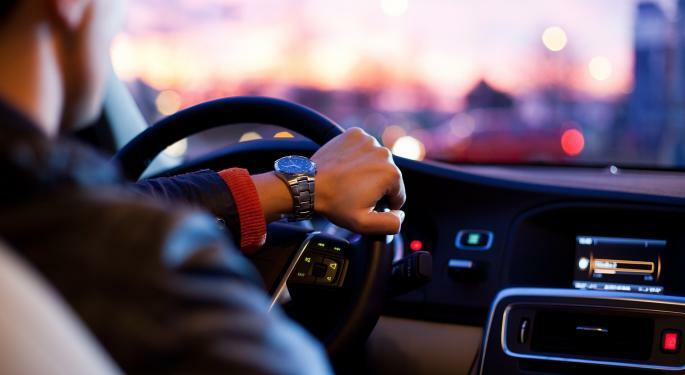 “We often hear from drivers that they want to join Uber, but don’t have access to a car or traditional vehicle financing," the company told The Washington Post. While Uber runs a leasing program and a few other companies offer long-term solutions, HyreCar aims to meet distinct needs with daily rentals. The firm’s business model is further differentiated by its commercial auto insurance, which uniquely covers both car owners and drivers. “To our knowledge, we are the only provider of this car-matching service which is made possible by this unique insurance product,” HyreCar said in its SEC filing.